March | 2015 | Ojo De Piedra – Eye of Stone. Now that a lot of people is going on vacation here in Mexico, beaches of course are preferred destinations. While swimming among the waves is undoubtedly a pleasure, the shore presents beautiful scenes to capture through the lens. 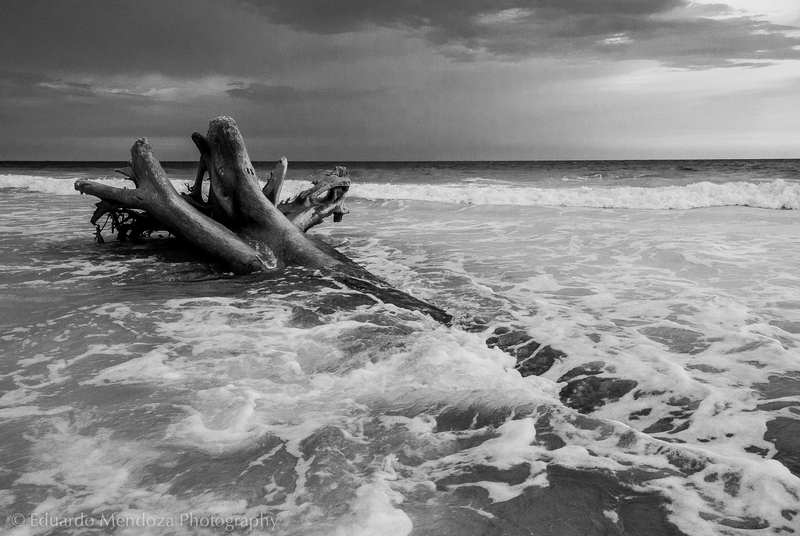 This entry was posted in Landscape, Photography and tagged Black and White, Caribbean Sea, Landscape, Nikon 1, Seascape, travel on March 30, 2015 by Eduardo Mendoza. It’s not always needed to go to exotic places to behold scenes like this, waking up and going out early gives a better chance to appreciate the beautiful light of dawn, luckily that morning I had with me my Fuji X100S to capture it. 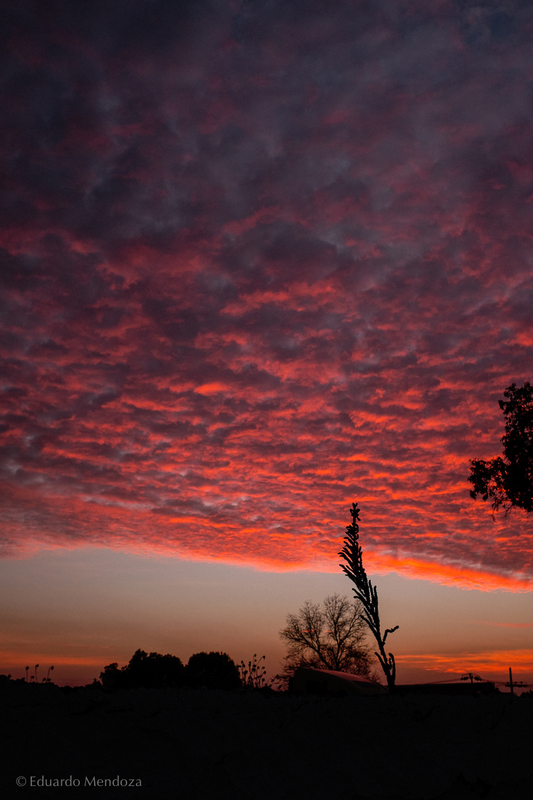 This entry was posted in Personnal, Photography, X100S and tagged Dawn, Fujifilm, Light, Sky, X100S on March 19, 2015 by Eduardo Mendoza.